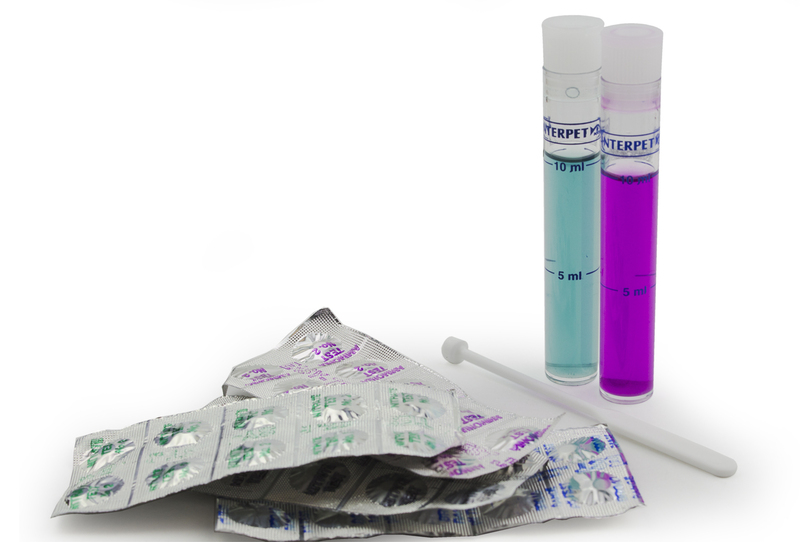 If there is something wrong with your fish; they look ill or are dying, or there are water quality problems, we strongly advise that you test your pond water. Use the images and descriptions below to determine what's wrong, then click through for treatment advice. 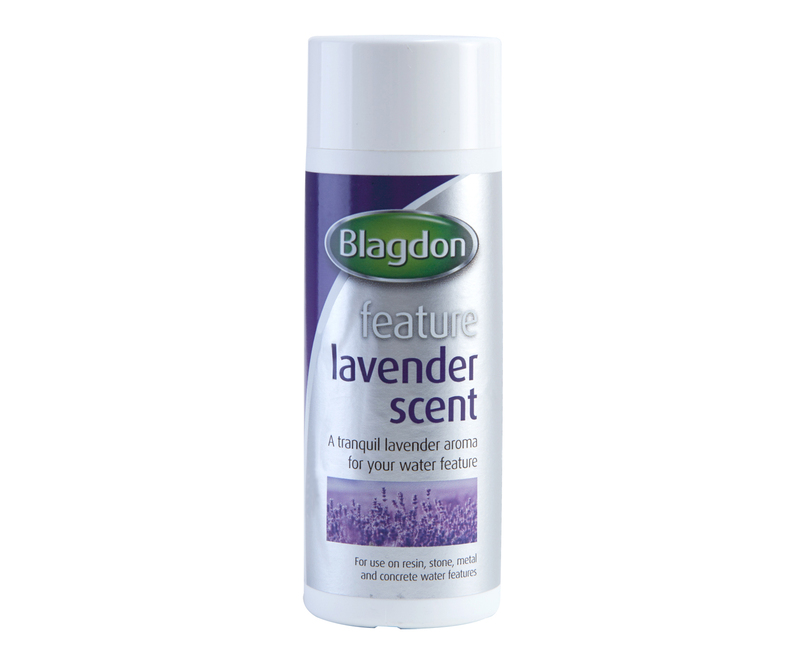 Not for use in water features intended to attract wildlife or water features containing fish. 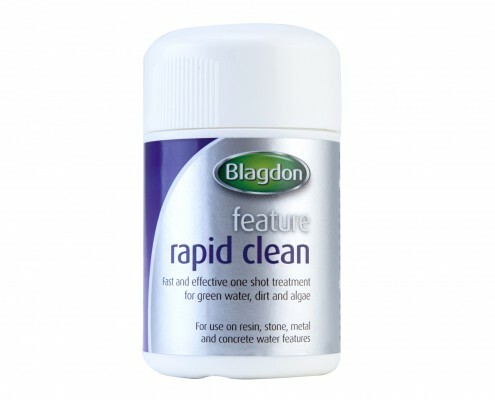 Keep the water running and add the total contents of Feature Rapid Clean (100g) per 25 litres of water. 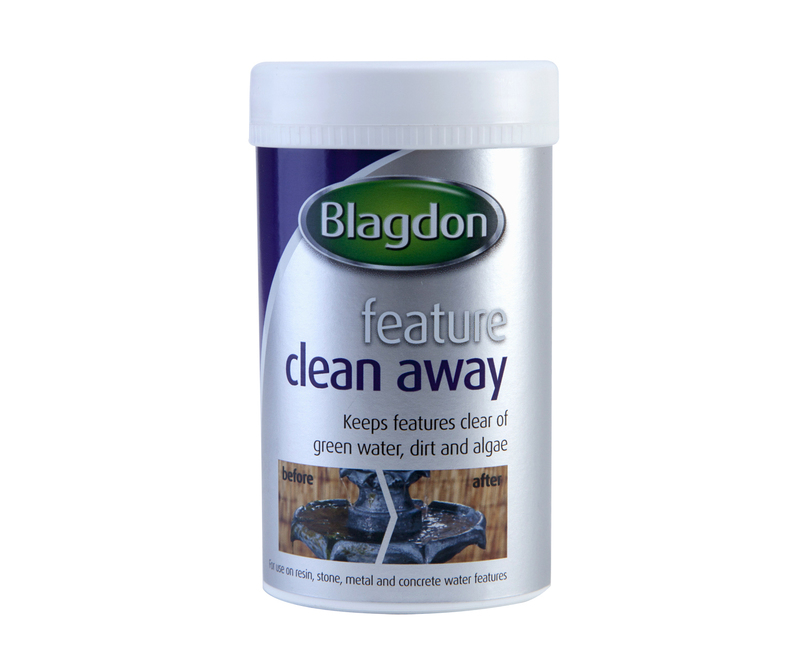 We would recommend then using Feature Clean Away every month thereafter to maintain a clean water feature. Like humans if a fish becomes stressed it is much more likely to fall ill so fish stress is one of the major causes of disease outbreaks in the pond environment. It is important to understand how fish are stressed, and how to prevent it to keep a happy and healthy pond. 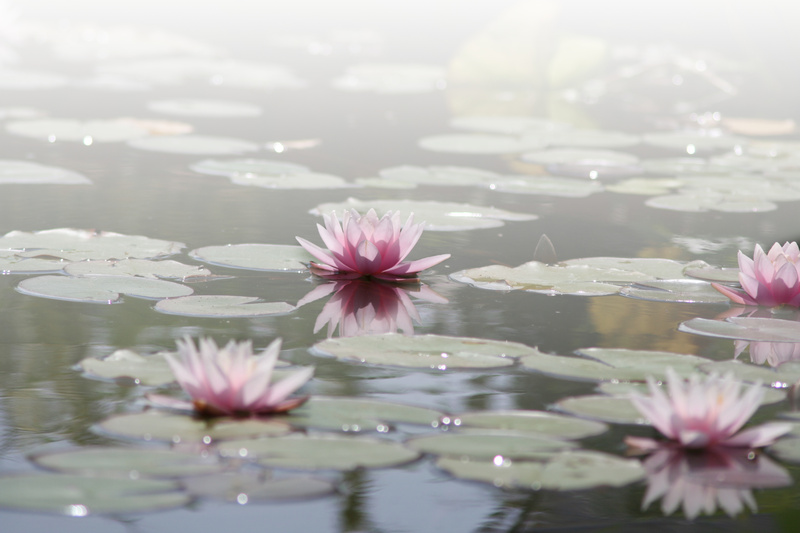 When starting or maintaining a pond, it is important to understand how the environment works. Whether you are keeping a wildlife or fish pond, the natural processes will be the same however factors like fish stocking levels will change how much pressure you are putting on these processes. 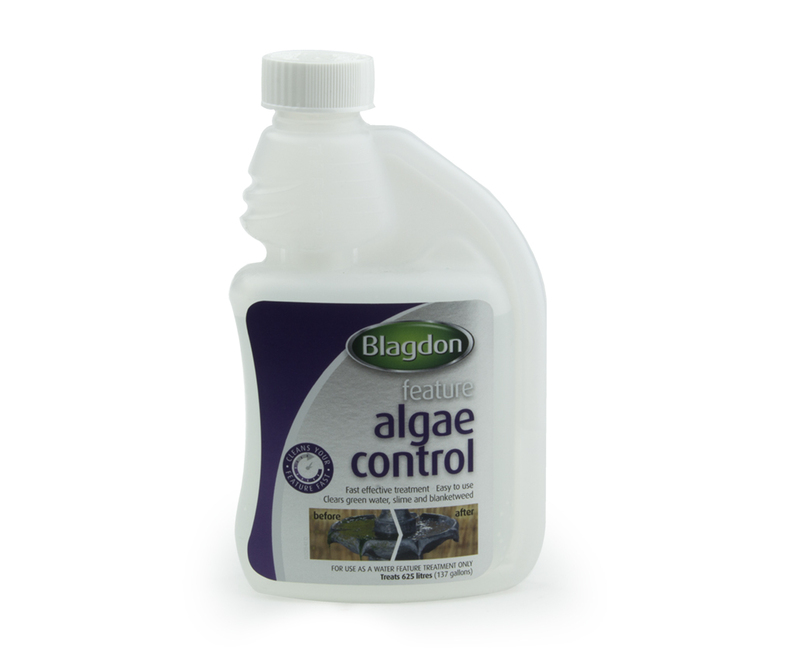 Why Should I use Pond Guardian Salt in my Pond? Fish stress is one of the major causes of disease outbreaks in your pond. It is important to understand how fish are stressed, and how to prevent it to keep a happy and healthy pond. 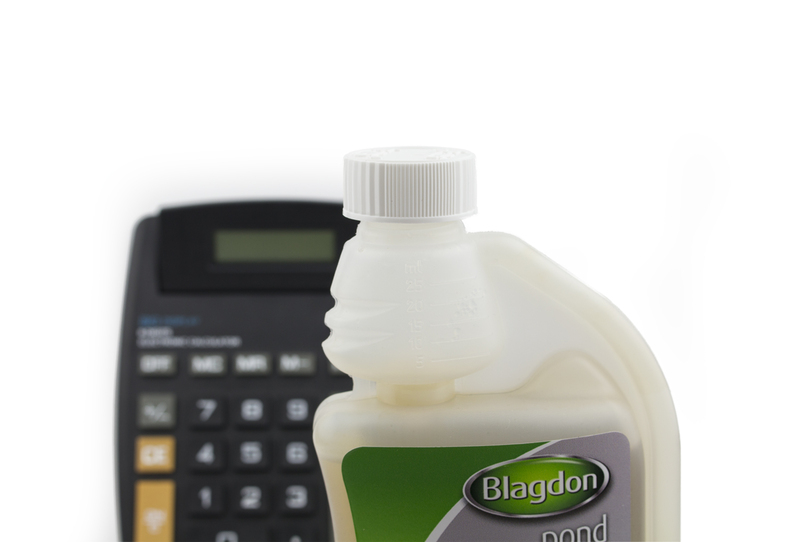 Pond Guardian Pond Salt can be used to prevent stress or alleviate the impact of stress on your fish. Follow us on our social media channels for the latest fish care information.